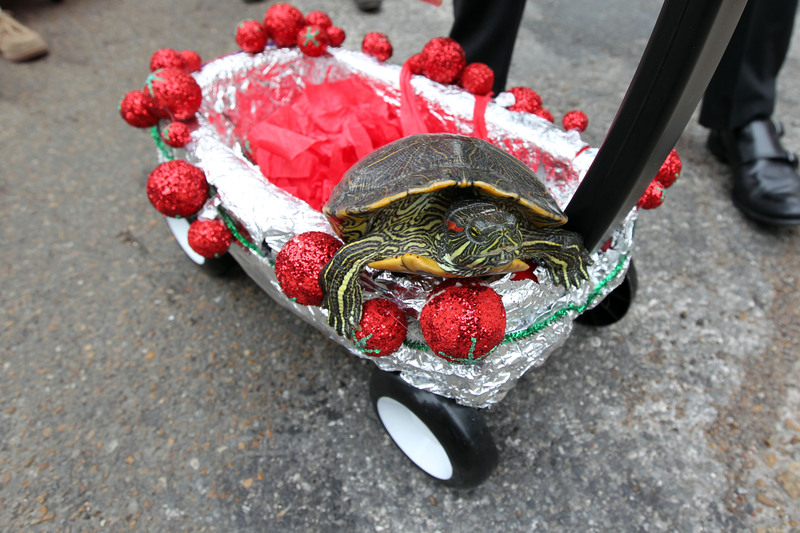 Our Annual Krewe of Turtles Parade rolls for the fifth time! 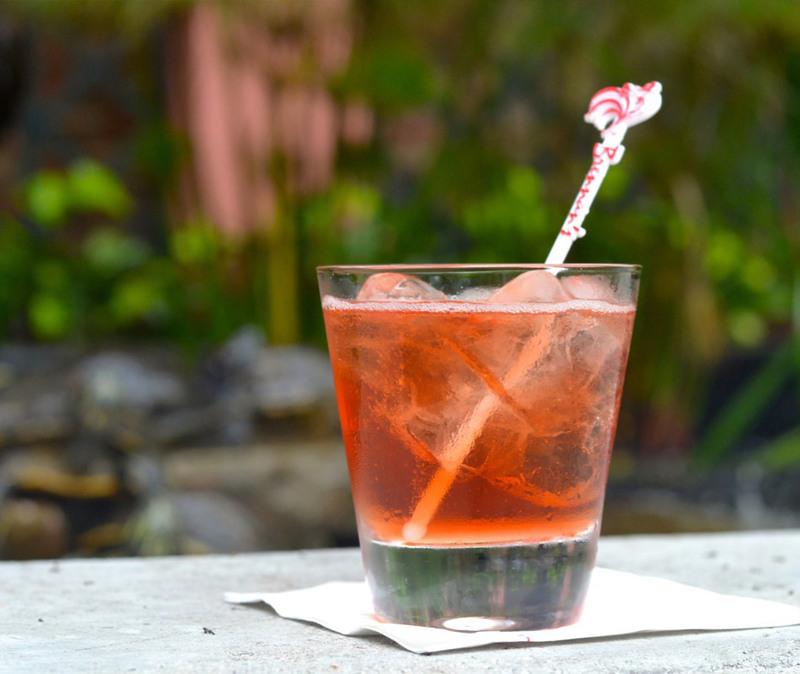 Fridays @ 9 AM - 7 PM in the Courtyard and Roost Bar and 9 AM - 2 PM in our Main Dining Room as well as Courtyard Champagne Sabering at 5 PM! 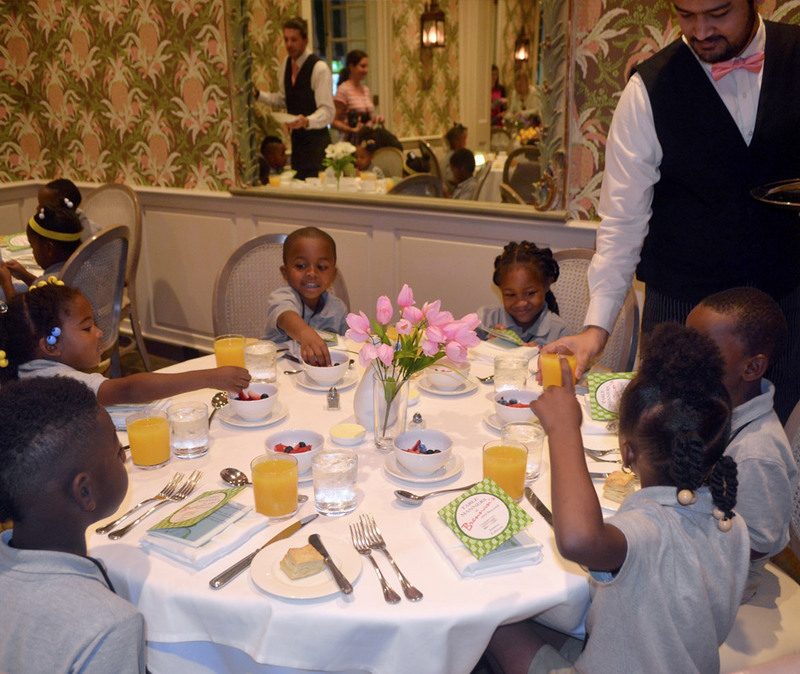 Brennan's offers manners class by request to New Orleans area Kindergarten and First Grade students. Limited dates are available.